From classical to punk and electronic music, from the son of a famous dissident writer to a self-producing DJ – there are many successful and talented musicians of Russian origin around the world, enriching global culture with unique Slavic influences. Here are 8 of them. 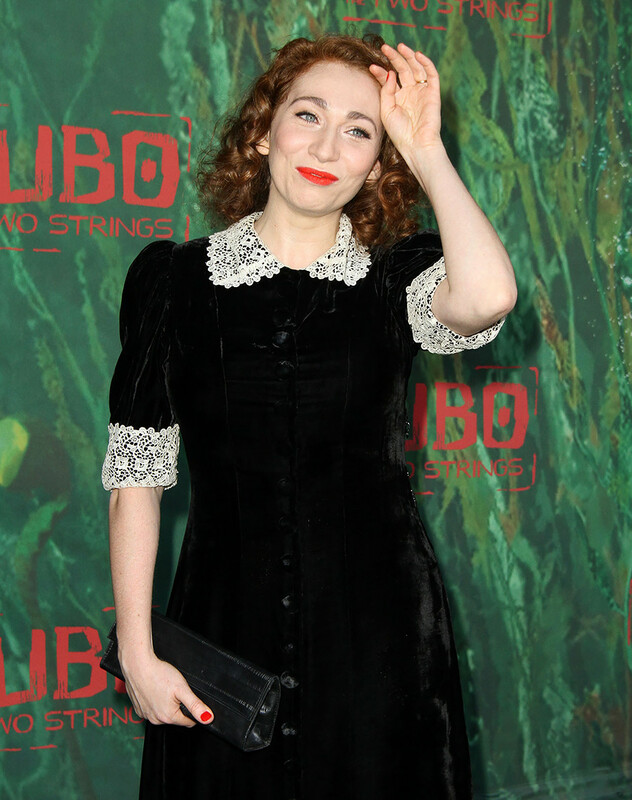 “I’m a woman, Jewish, a Russian, a New Yorker, an American… it all comes together, you can’t divide yourself,” said American singer-songwriter Regina Spektor during a 2012 Moscow interview. She left the Russian capital when her parents emigrated to the U.S. in 1989, when she was only nine; but she still remembers her heritage and speaks fluent Russian. In one of her graceful and emotional songs, where she plays the piano, Regina quotes the famous poem, “February,” by Boris Pasternak (1890 – 1960), the Nobel Prize winning Russian poet, and sings it in Russian in the middle of the song. Pure beauty. Eugene Hütz of Gogol Bordello, performing on stage. 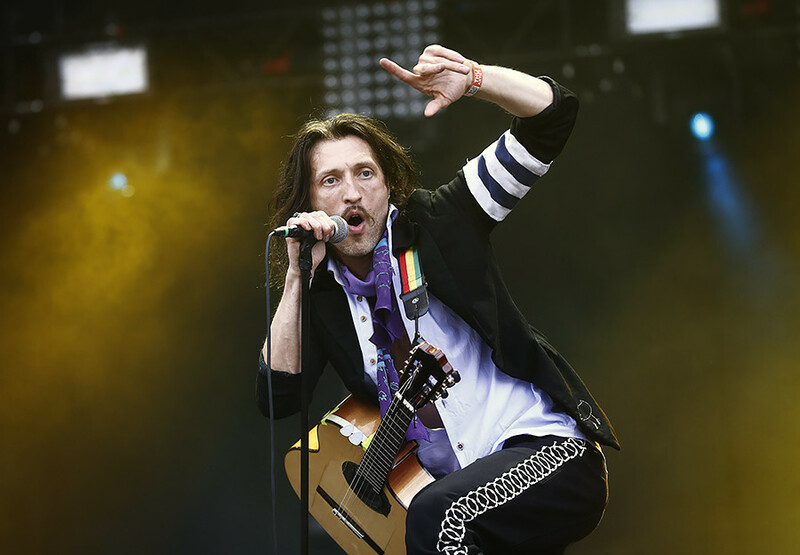 This super-energetic gypsy punk band was formed in 1999 by Eugene Hütz, who was born in the USSR in 1972. Gogol Bordello’s music embraces different types of ethnic music, as multiple as the nationalities of the musicians themselves; immigrants from basically everywhere: Ecuador, Ethiopia and China. There are two members from Russia as well – Sergei Ryabtsev (violin) and Boris Pelekh (guitar). Hütz, who is Ukrainian, is also familiar with Russian culture and fluent in the language. He inserts Russian lines in the lyrics from time to time, so the Russian tune certainly can be heard in this international punk orchestra’s music. Yet another bilingual who comes from the USSR, Ignat Solzhenitsyn is the middle son of Aleksandr Solzhenitsyn, the prominent Soviet dissident writer who spared no effort criticizing the Soviet repressive system and in 1974 was forced to leave the country for the U.S., taking two-year old Ignat with him. “I was raised as a Russian, with a love for Russia,” Ignat says. Nevertheless, he loves the U.S. as well, and enjoys an impressive musical career there. 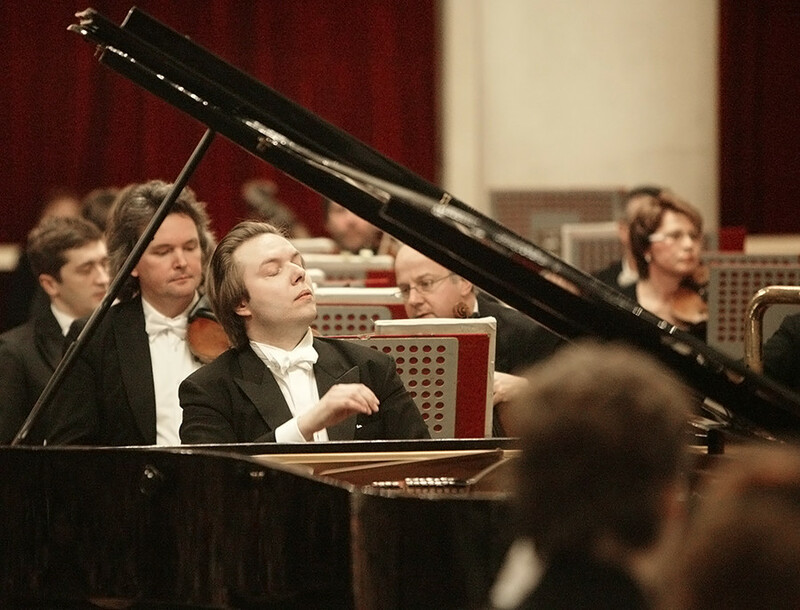 A conductor and a pianist, Solzhenitsyn now combines the posts of conductor laureate of the Chamber Orchestra of Philadelphia and principal guest conductor of the Moscow Symphony Orchestra. Actually, Jenia Lubich, a singer from St. Petersburg, is, unlike many on this list, working mainly in Russia. But she has also been successful in the West after her collaboration with the French Nouvelle Vague band as one of the singers. In fact, only after singing with Nouvelle Vague was Lubich successful in Russia. And she also wrote and recorded “Russian Girl,” one of the most delicate-sounding and ironic representations of the mysterious Russian soul. Helene Fischer’s parents were Russian-Germans whose ancestors had been sent to Siberia by Stalin during World War II, but they repatriated to Germany in the late 1980s. Now one of the most successful German singers, the 33-year-old Helene has eight platinum albums, hundreds of thousands of fans across the German-speaking world. Still, she doesn’t forget that she was born as Yelena Petrovna Fischer, in the remote Siberian city of Krasnoyarsk (4,100 km east of Moscow). The proof can be seen in this video, with Fischer performing Russian and Ukrainian national songs. Almost with no accent! 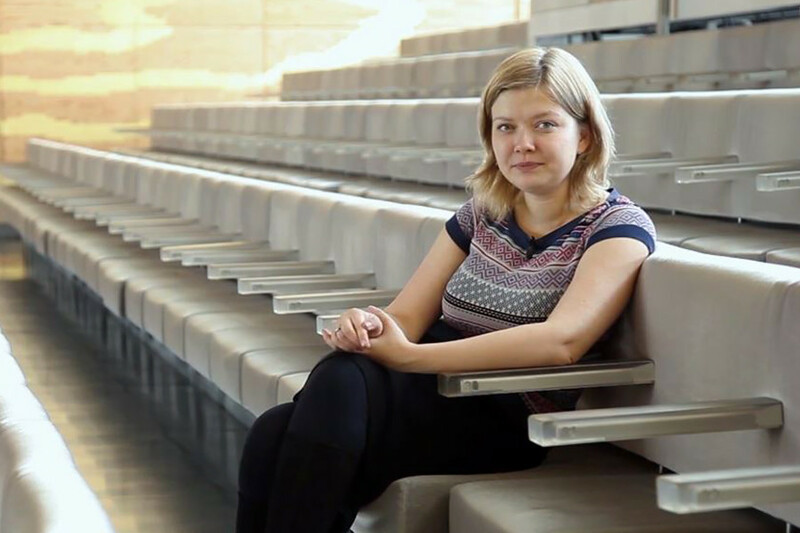 Russian-British violinist Alina Ibragimova comes from a very musical family. In 1996, when she was 10, her father took up the post of principal double bass with the London Symphony Orchestra, and her family moved to Britain where she continued her violin studies. 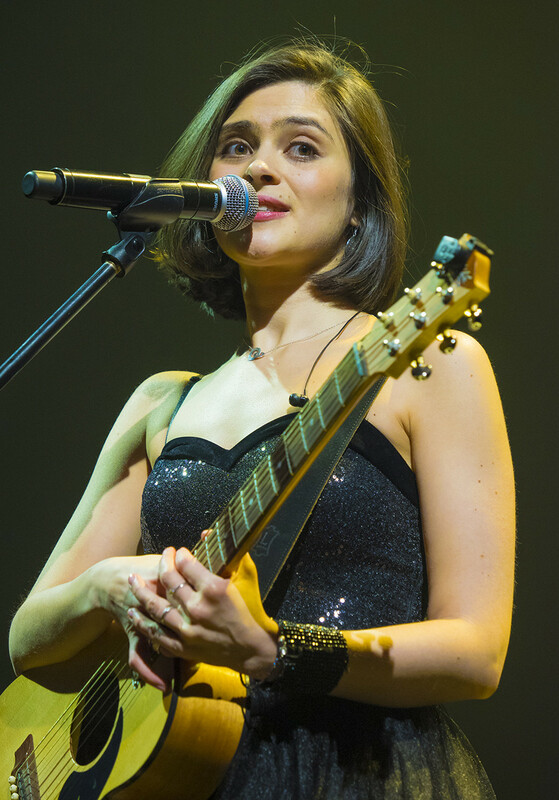 Since the early 2000s, she has been a successful musician, winning several awards, including the Royal Philharmonic Society Young Artist Award in 2010, and the Emily Anderson Prize. “I play music from each era, from ancient times to contemporary, from baroque to avant-garde,” she says, performing everywhere, from London to small towns in the Russian provinces. 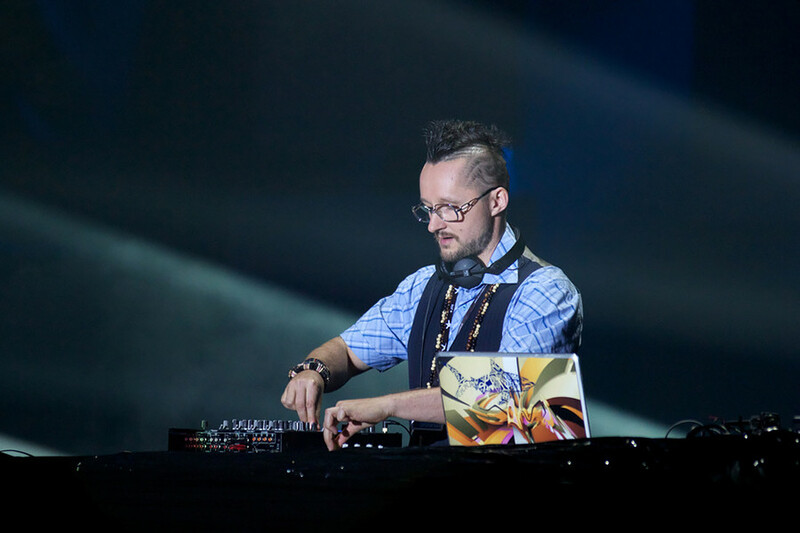 This DJ, who mixes hip-hop, reggae, soul and electronica in his tracks, has a name that speaks for itself. Born Vadim Peare in St. Petersburg, he moved to London with his family as a child. “He’s performed with everyone from Stevie Wonder to Dilated Peoples while also working with unsigned talents that’s gone on to big things,” an article about his works says. One of the most successful DJs and producers in the industry, Vadim sees himself as a citizen of the world and writes music relentlessly. 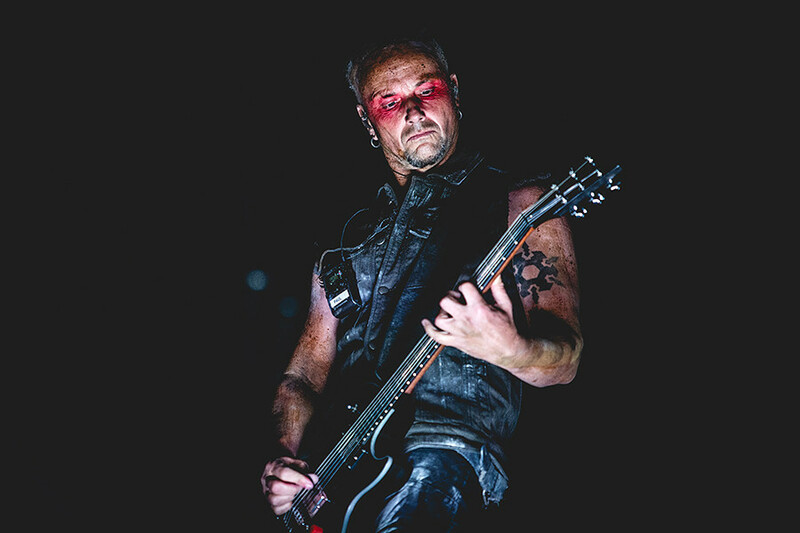 Technically, Paul Landers, a guitarist in Rammstein, isn’t Russian. He was born in East Germany, like all members of the immensely popular German band. Nevertheless, as a child he spent a year in Moscow, studying Russian at the GDR’s embassy and still knows the language pretty well, demonstrating it in his interviews. As most East Germans, Rammstein is quite familiar with Russian culture, and they even have a song, “Moskau,” in which the chorus (sung in Russian!) features pioneers who “are marching and saluting Lenin.” You can’t be more Russian than that, you know. If you’re interested in Russian culture you don’t want to miss these fabulous portraits of Russia’s royal family, the Romanovs.